Navarre Dental began practicing "In the middle of Lake Minnetonka" in 1952. 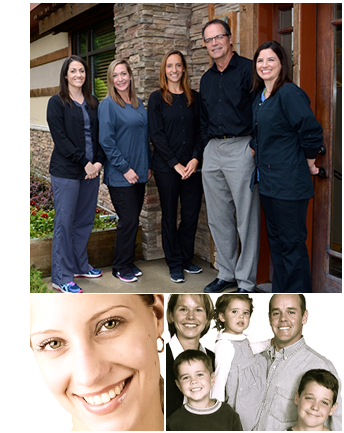 We are a general dental practice, specializing in preventive, restorative, and cosmetic services for all ages. Our cosmetic services include whitening, veneers, and a newly-added clear tooth alignment system, MTM (Minor Tooth Movement). Our technology is state-of-the art, and includes the option of having crowns completed in a single day. 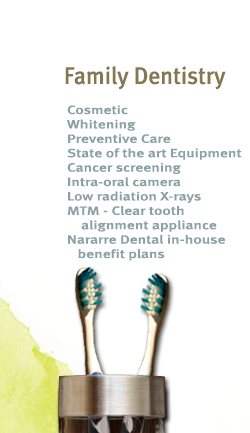 If you are uninsured, please ask about our Navarre Dental Plans. They are in-house plans, which offer two or three cleanings per year, X-rays, fluoride, exams, and 15% off of restorative work at a reasonable price. Call us or stop by to our newly remodeled building. We look forward to serving your dental needs!